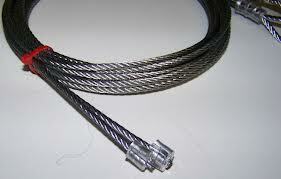 Give us a call if you want garage door cables repair in Toronto, Ontario. Our techs go the extra mile to serve such local needs. Cables are vital parts of the operation. If they snap or come off, the overhead door won’t perform well or possibly not at all. It might sag to the side causing safety hazards. 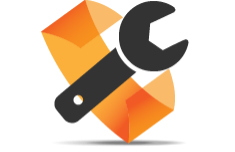 Get in touch with Toronto Garage Door Repair to replace or fix cables today. The pros from our company have great experience in the repair, replacement, and installation of cables. Installing garage door cables is a demanding job. Rest easy that our experts have the required skills. Not only do we install the new cable properly, but also check the other side to ensure the second cable hasn’t come off the drum. Our tech will also check and possibly fix the balance of the door and ensure it moves right. We offer timely broken garage door cables replacement service in Toronto. Call us as soon as you discover that one of the cables has snapped. Such problems can put your safety at risk and will compromise the security of your property. So, contact us at once. We respond as quickly as possible and bring along the new cable to install it. Our pros are the garage door cables repair technicians you can trust to fix up the problem and respond quickly. With all the necessary tools in our vans, we don’t waste time. Our techs will go the extra mile to fix cable problems as soon as possible. Did the cable come off the track or drum? Does it seem to be loose or frayed? Get in touch with our company. Let us fix cables today. 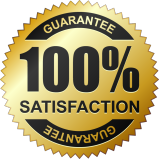 We offer affordable services in a professional and timely manner. Our pros are trained to replace and repair cables and will do so with great respect to your property. 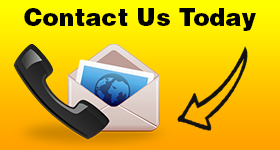 You are free to call us for any questions or garage door cables repair Toronto services. No matter what you need, consider your problem fixed in a jiffy.